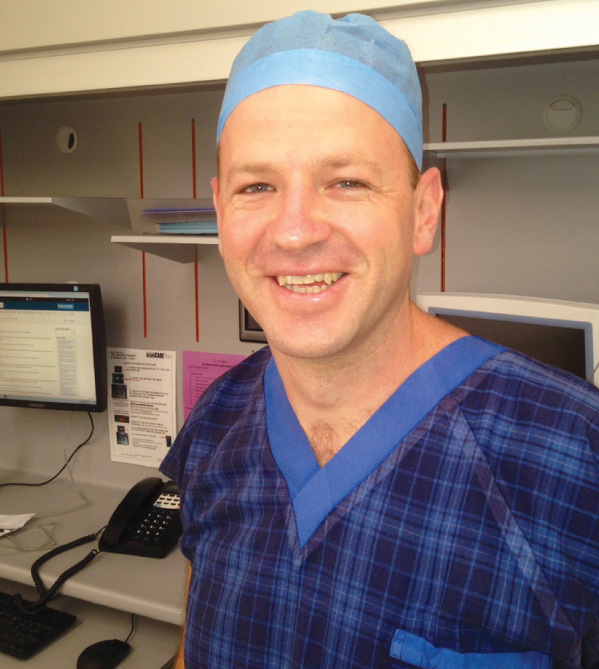 Dr David Bartle reflects on his past 12 months as a Spinal fellow after completing a Clinical and Research Fellowship in Spinal Surgery with the team at QCOS Spine. It was a real privilege to be the QCOS Spine fellow for 2014. As an advanced orthopaedic trainee from New Zealand I had been looking at various fellowship programs across the globe when the Brisbane based QCOS Spine program was recommended to me by a good friend and previous fellow. I was fortunate enough to be selected for the program so after completing my Part II surgical exams with the Royal Australasian College of Surgeons and completing a fellowship in Edinburgh, I commenced my year of spine training in Brisbane. 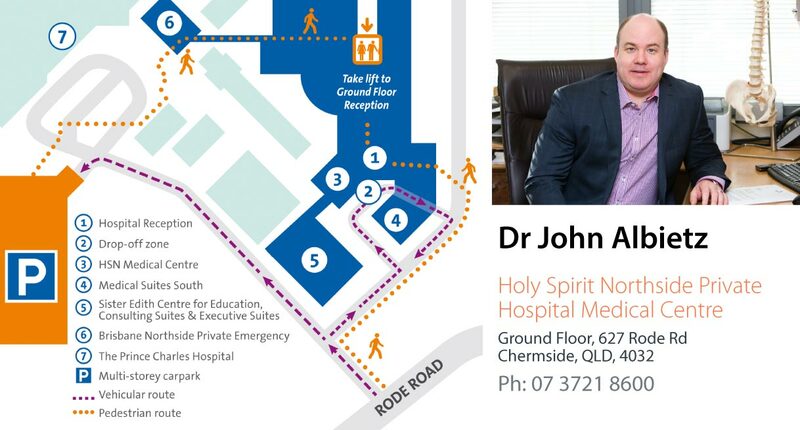 The fellowship has a strong clinical and surgical focus with learning opportunities based at the Wesley Hospital, Princess Alexandra Hospital and the new Lady Cilento Children’s Hospital. This exposure allowed me to gain experience across a number of settings and benefi t from my supervisor’s tuition across a broad range of clinical encounters. Working with the team at QCOS Spine was a definite highlight of the year. They clearly realised the importance of understanding and applying the principles of spinal biomechanics, especially with complex deformity and trauma work. With each having a dedicated spine practice encompassing adult, paediatric, elective and trauma work I was able to gain a wide breadth and depth of experience which I am confi dent will set me in good stead for my future career back in New Zealand. One of the many advantages of the QCOS Spine fellowship program was the pragmatic approach to learning. As an adult learner with clear learning objectives and motivated to hone practical skills this was something which I really valued. The fellowship structure and QCOS Spine team allowed for flexibility so that I could make the most of the varied learning opportunities. This was particularly important when often faced with the responsibility of managing complex spine trauma seen through the Princess Alexandra Hospital. I was very appreciative of the QCOS Spine team accommodating my commencing a Masters in Surgical Education. During the year I was able to complete a third of the program which allowed me to not only be a better teacher but also I believe to be a better student, something which is particularly important in a specialty which continues to evolve and is likely to develop dramatically over my professional career. My family and I are thoroughly appreciative of the hospitality shown to us over the year. 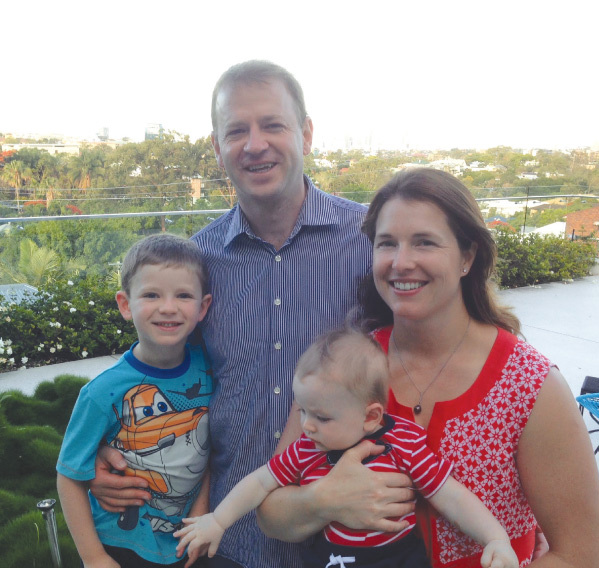 We were fortunate enough to give birth to our second son while in Brisbane and will be forever grateful for the care shown to us by the medical teams and the generous nature of many newly formed friends. We remember our fellowship year in Australia very fondly and 2014 will stand out as being a particularly formative year in my career.